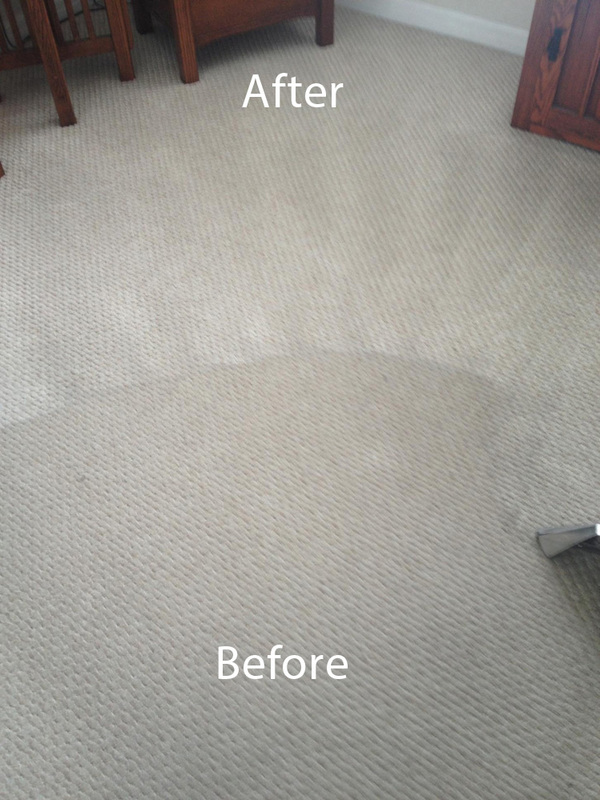 No matter neat and clean you are, or how often you vacuum your carpet, eventually all carpets can do with a good carpet cleaning. 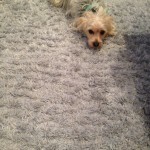 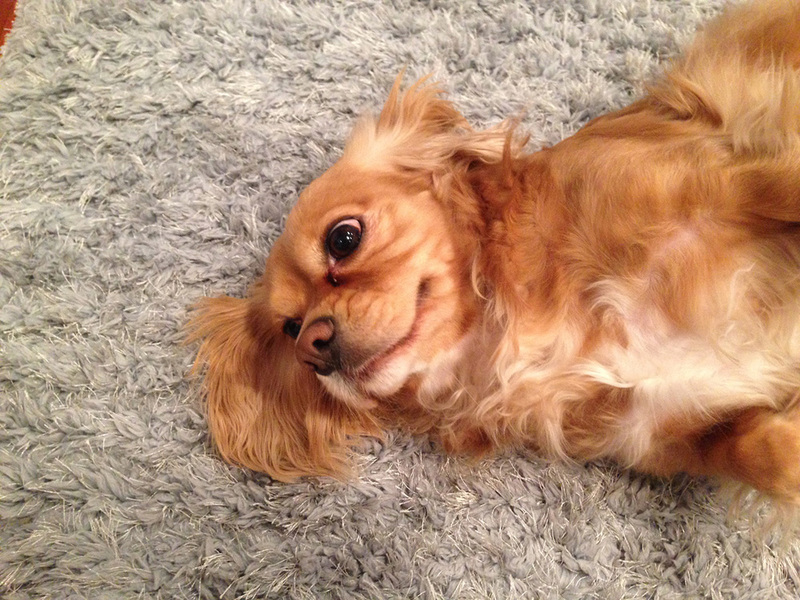 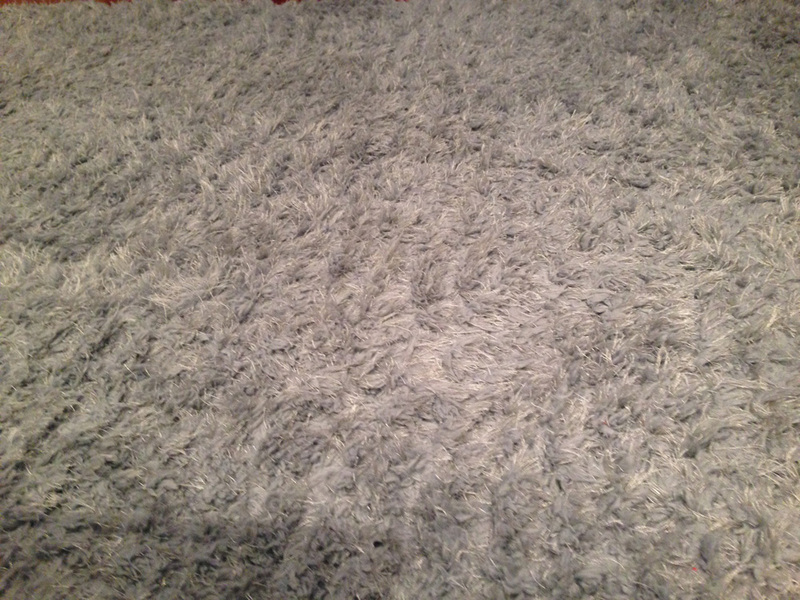 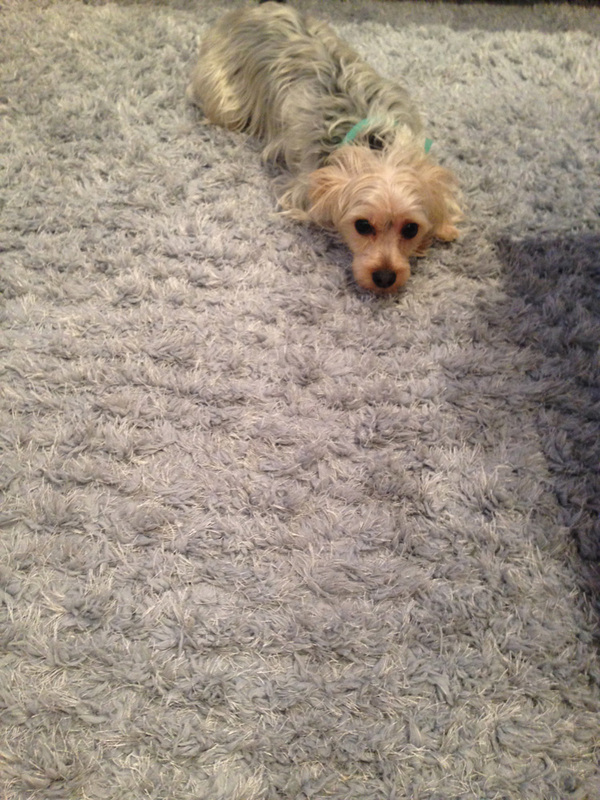 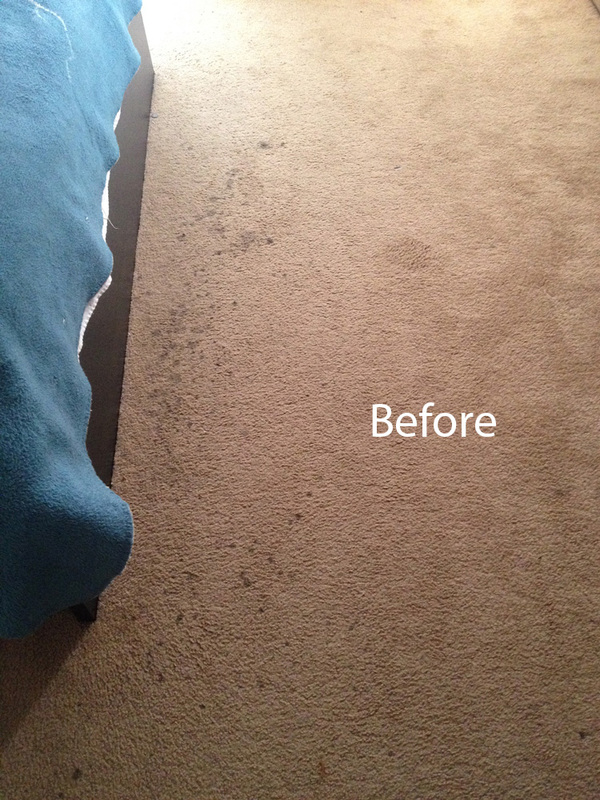 High traffic areas, spilled food and liquids, and even those infrequent accidents caused by small children and animals can leave your carpeting looking and smelling less than fresh and clean. 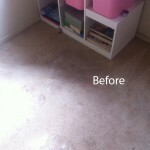 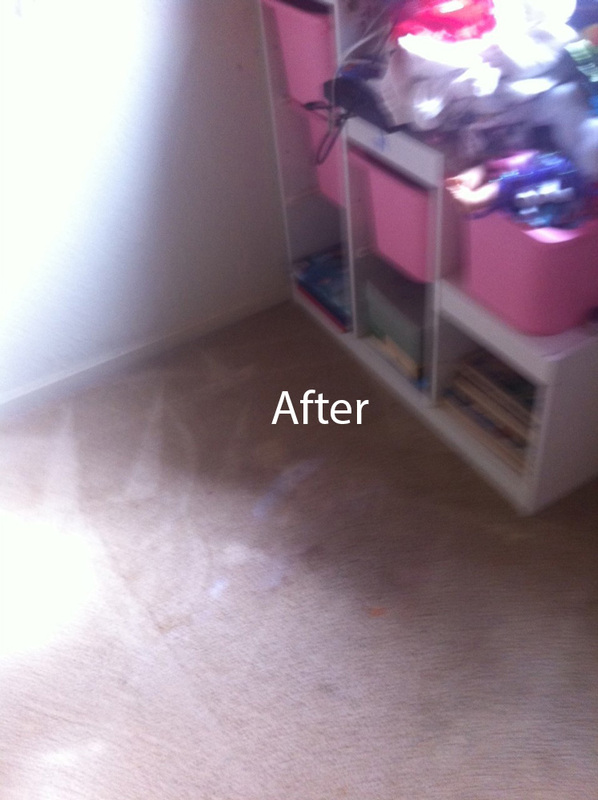 While there are carpet cleaners available to rent for those who want to clean their own carpets, these cleaners are often outdated, have leaks, and require chemical cleaners that may leave behind toxic residue that could be harmful to children or pets. 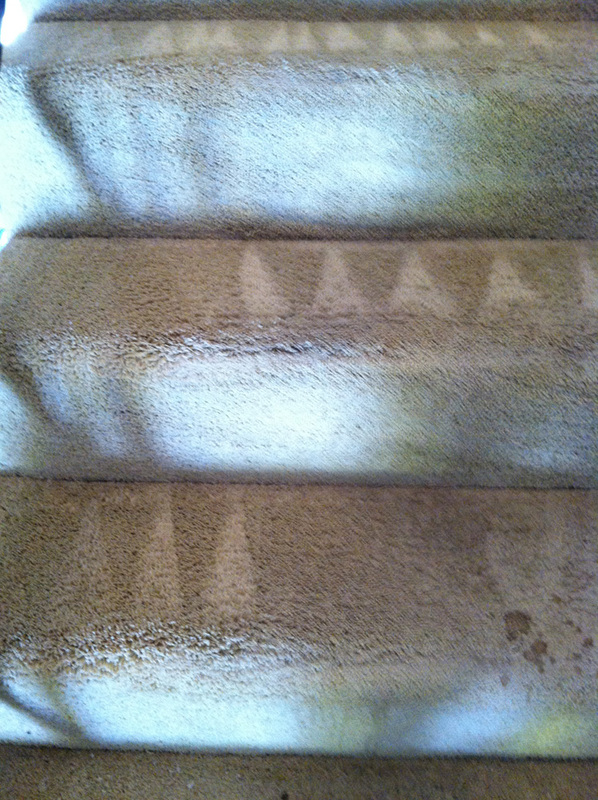 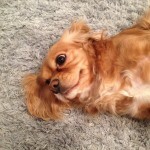 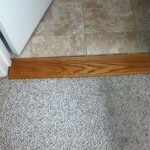 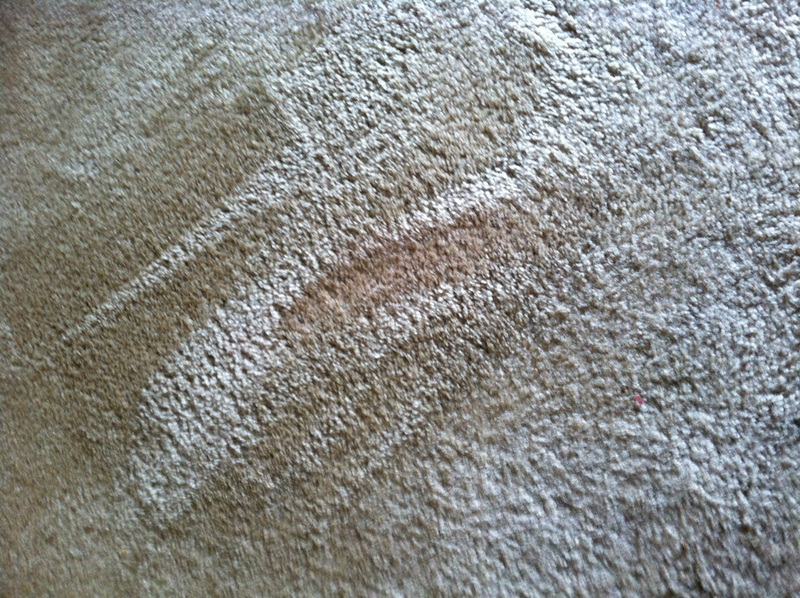 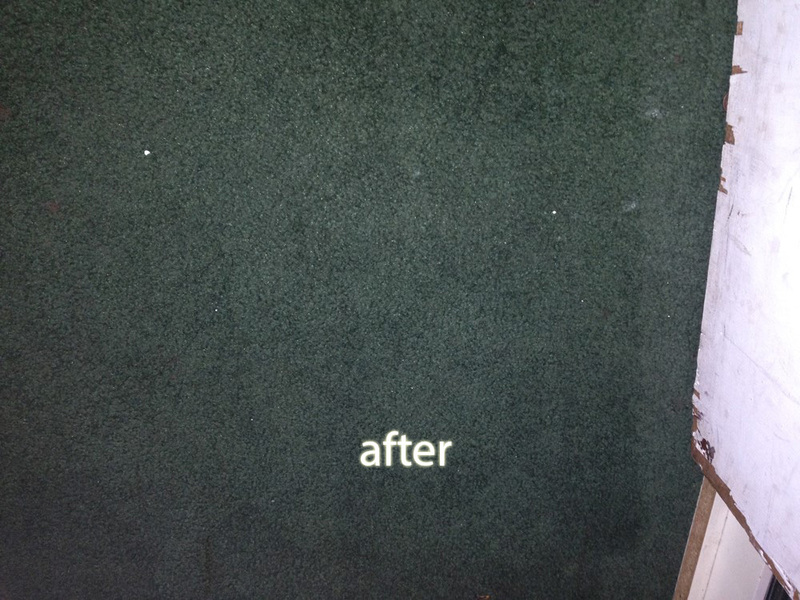 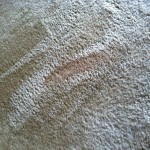 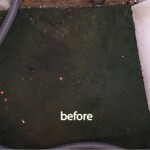 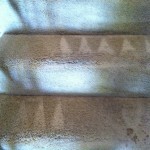 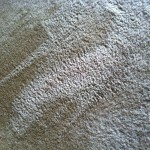 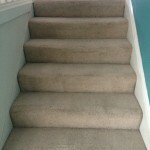 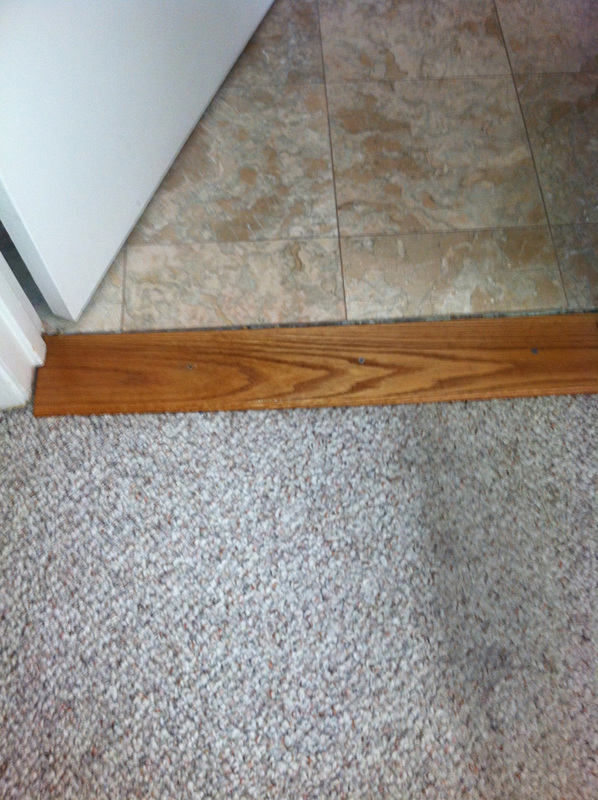 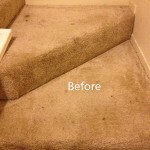 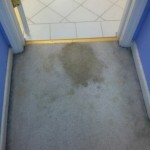 In addition, cleaning those carpets yourself is time consuming and the results are often mediocre at best. 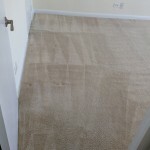 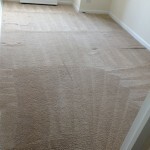 However, when you hire the services of the Alameda Carpet Cleaners you not only get the clean carpets you deserve, you also have free time to attend to other tasks. 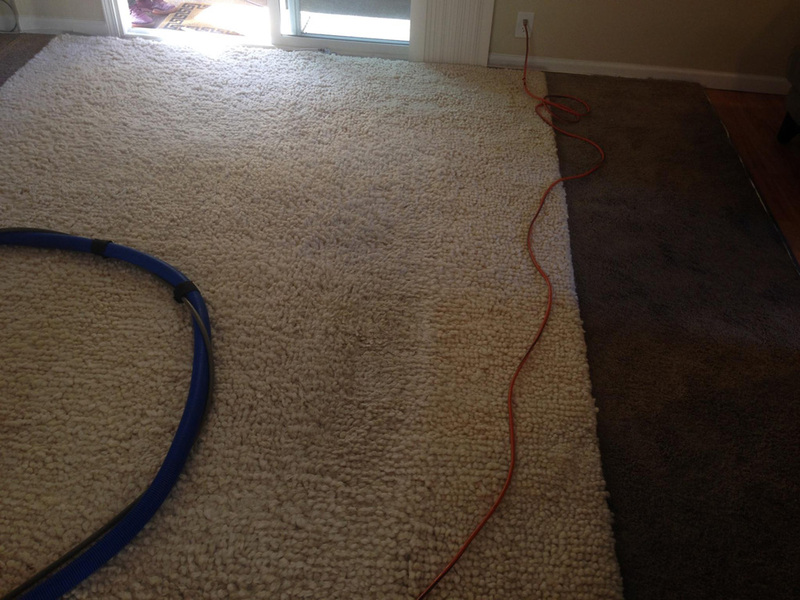 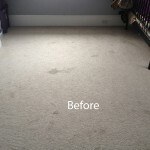 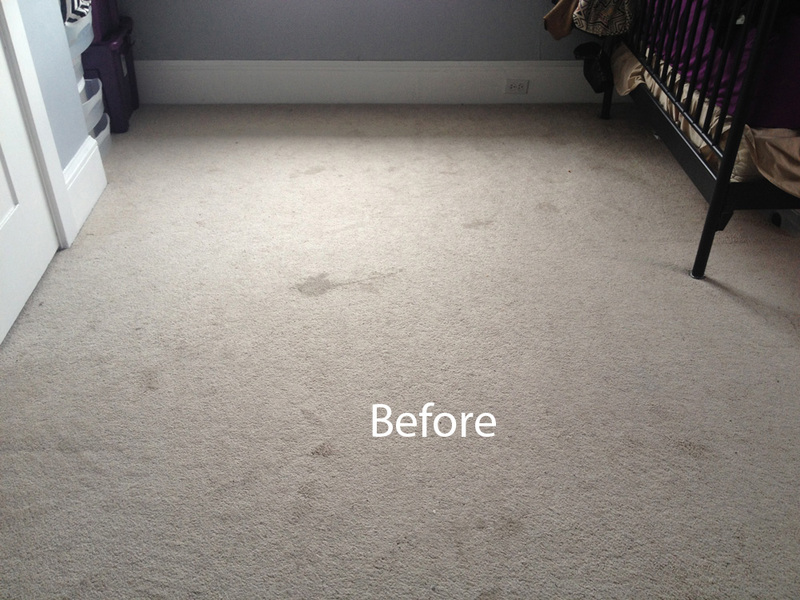 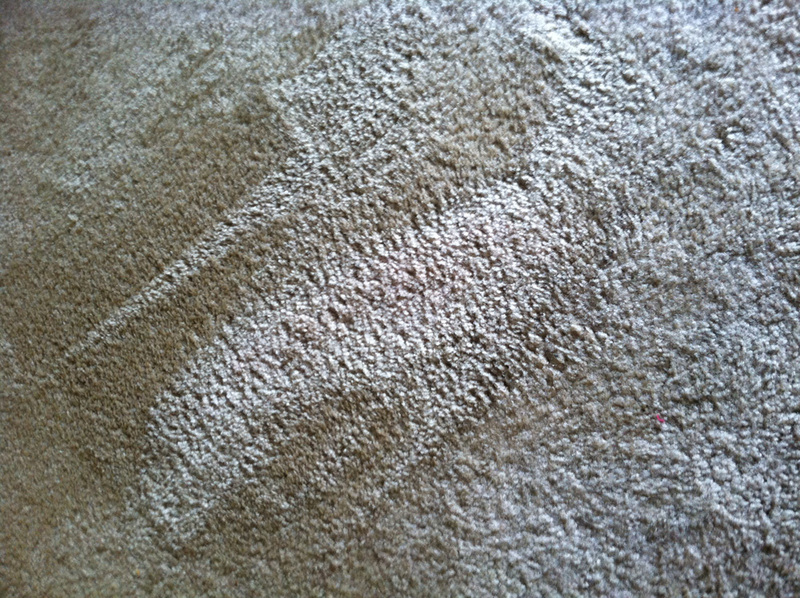 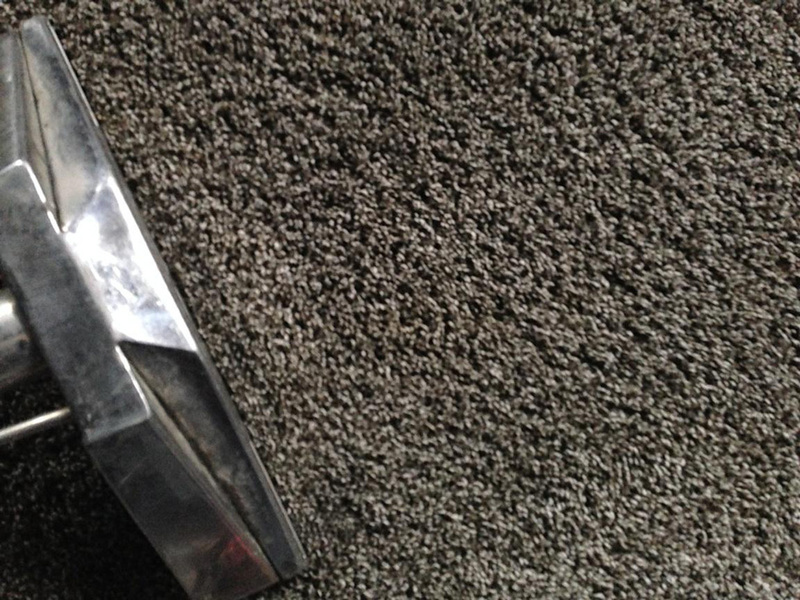 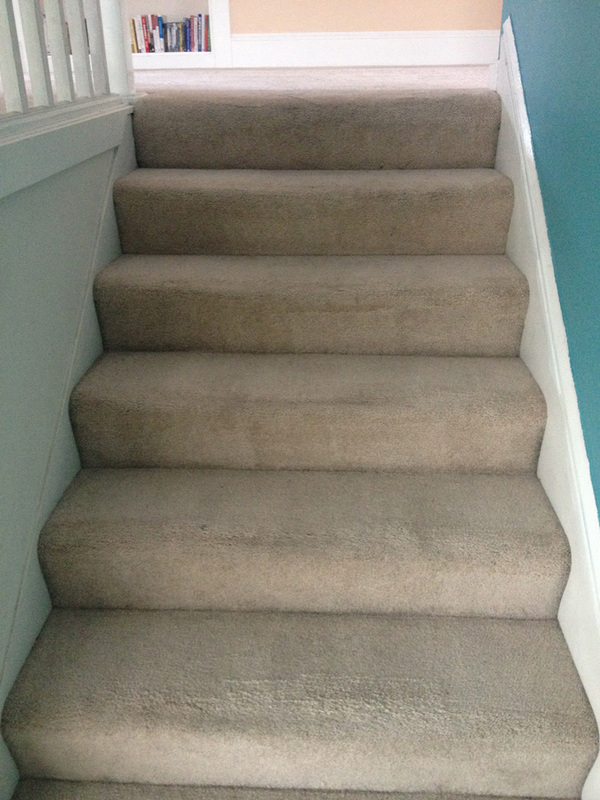 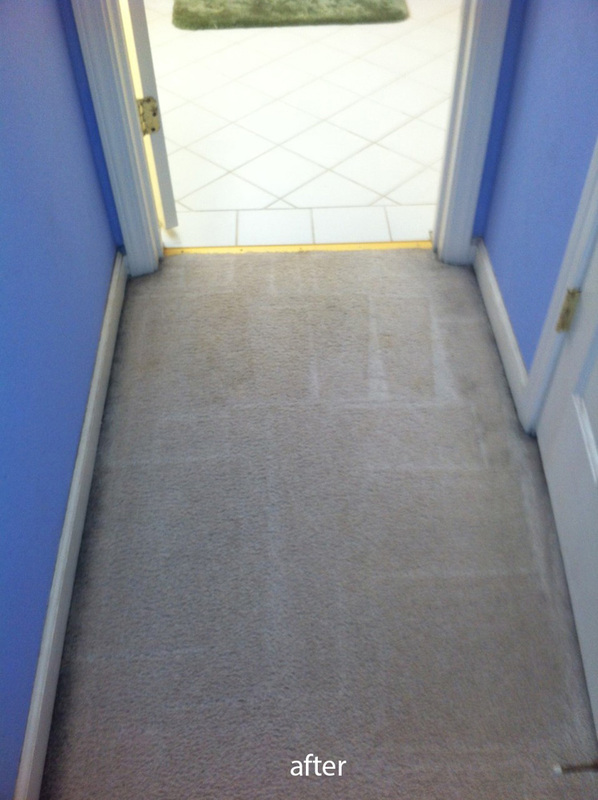 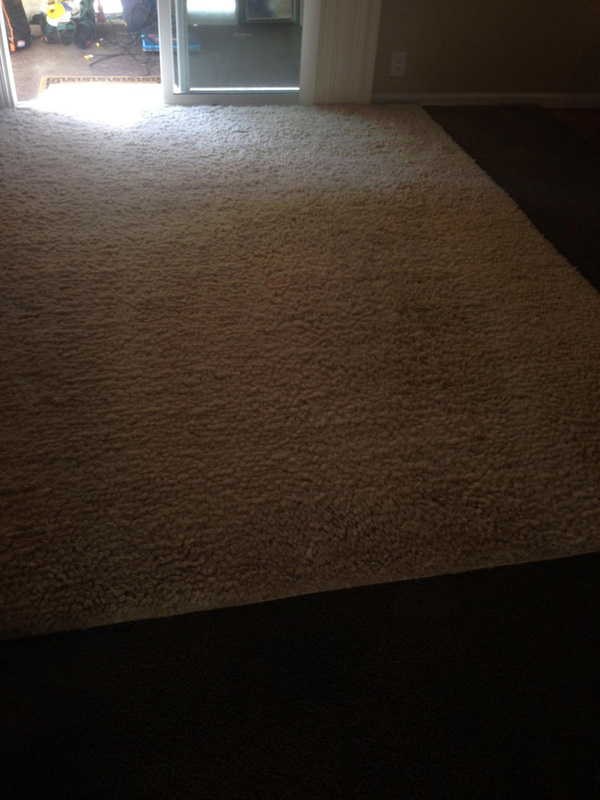 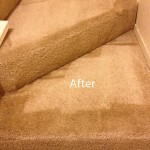 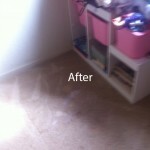 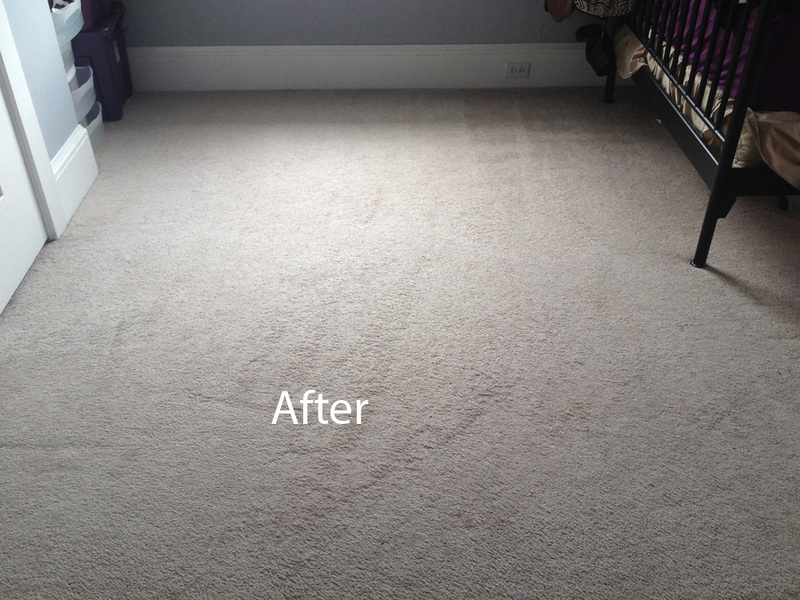 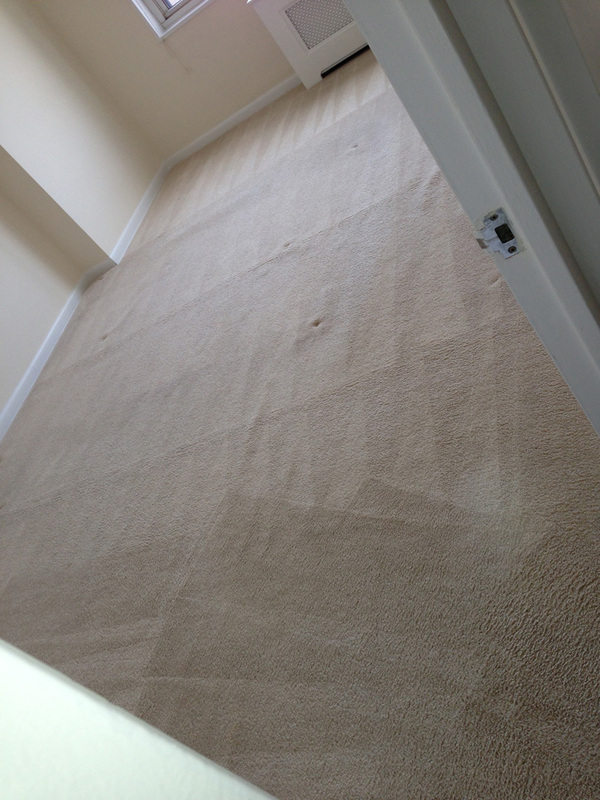 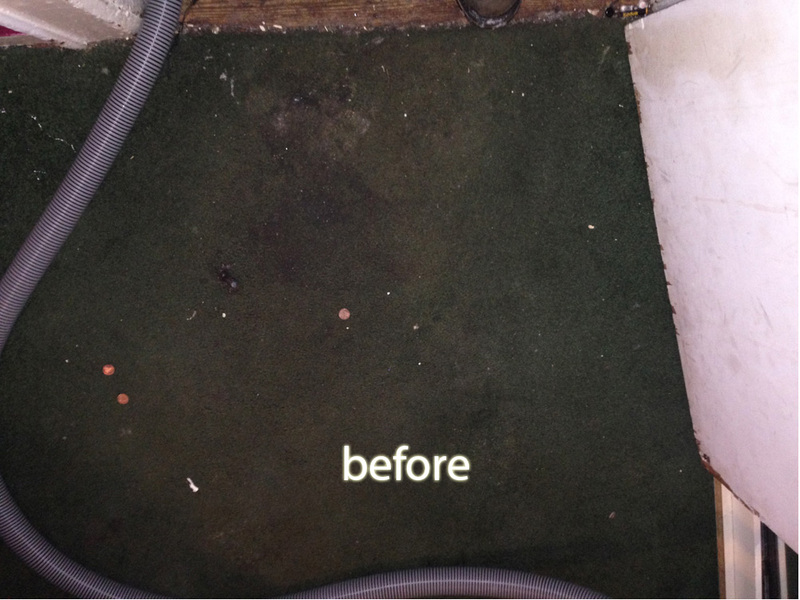 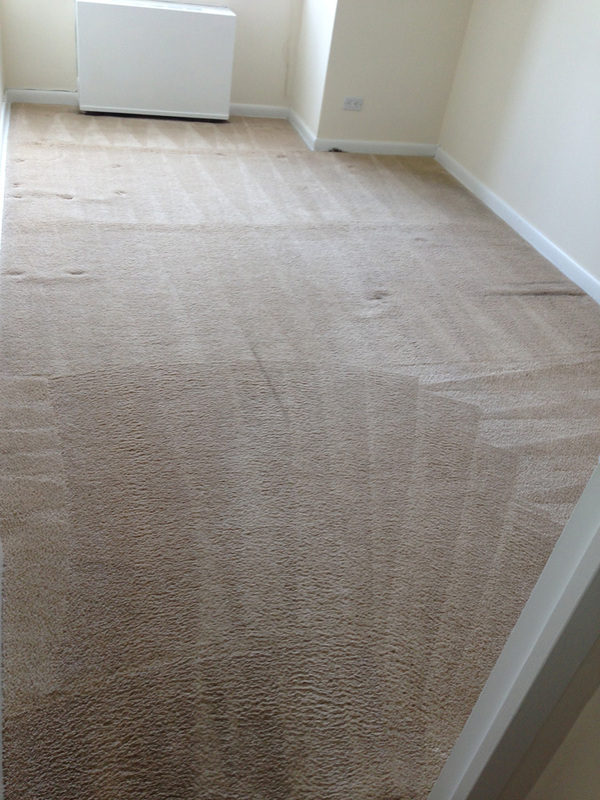 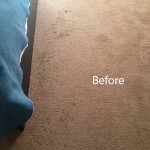 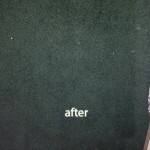 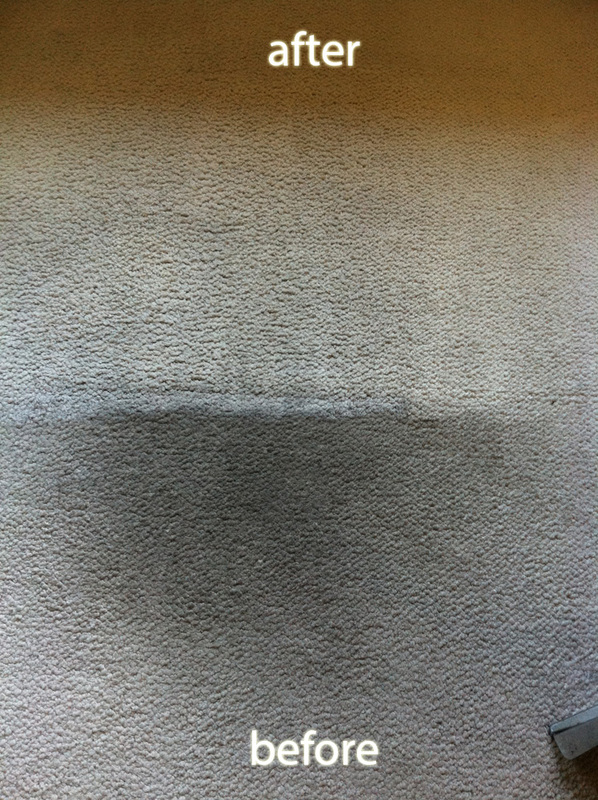 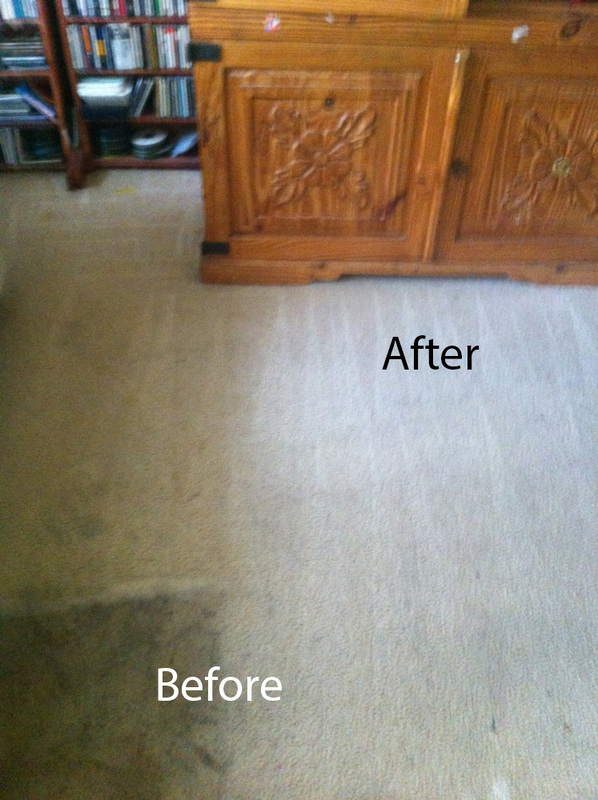 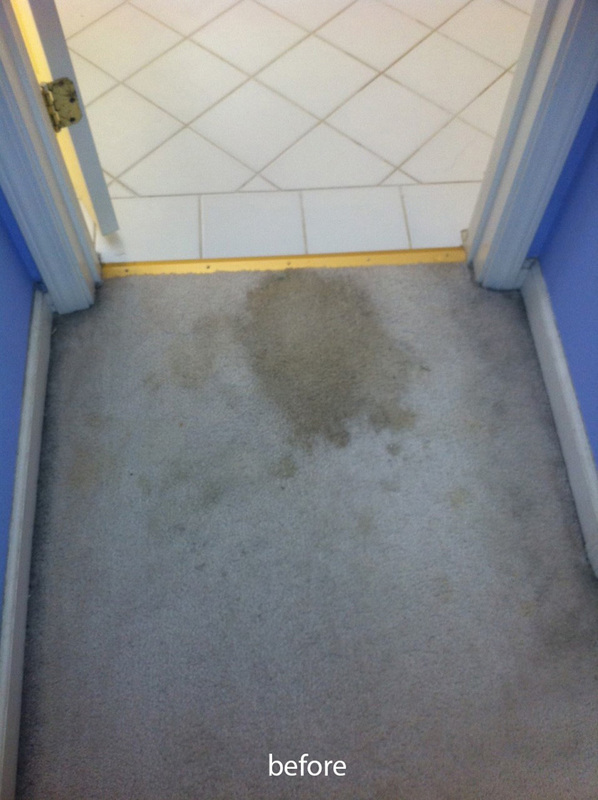 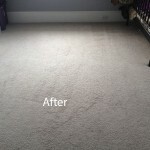 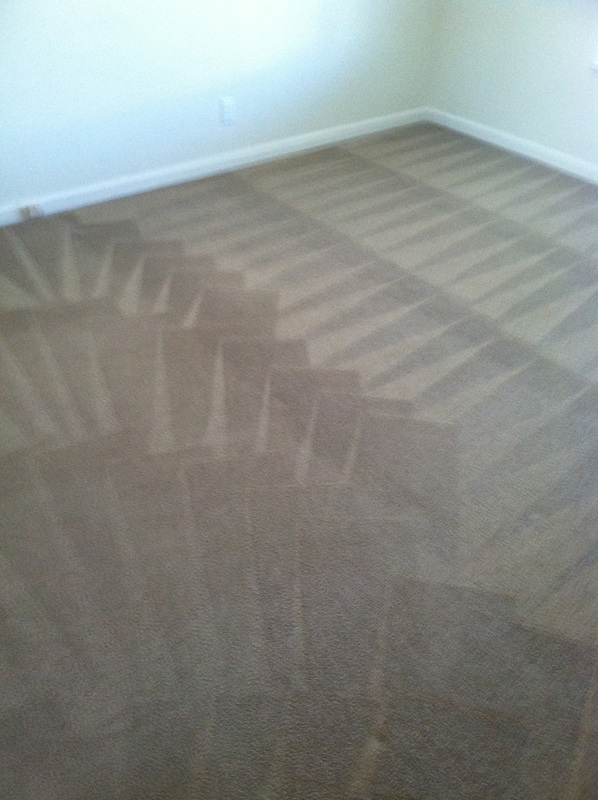 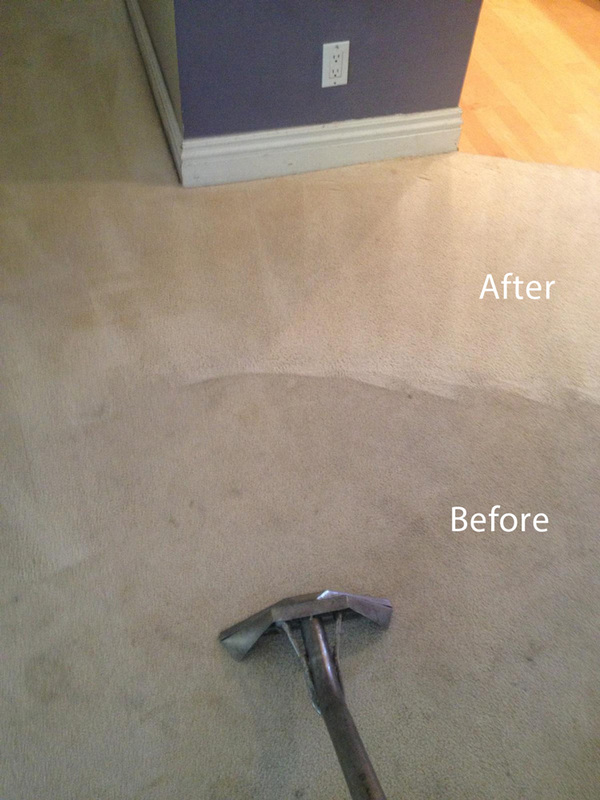 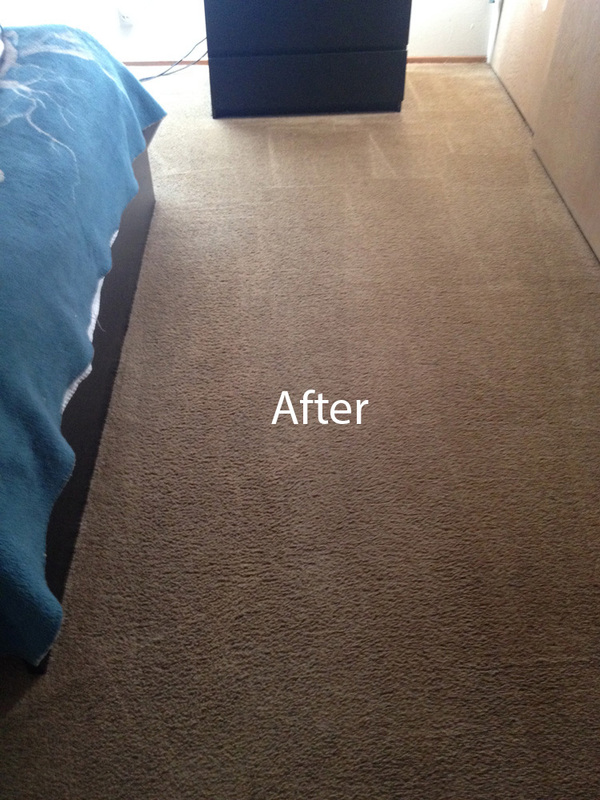 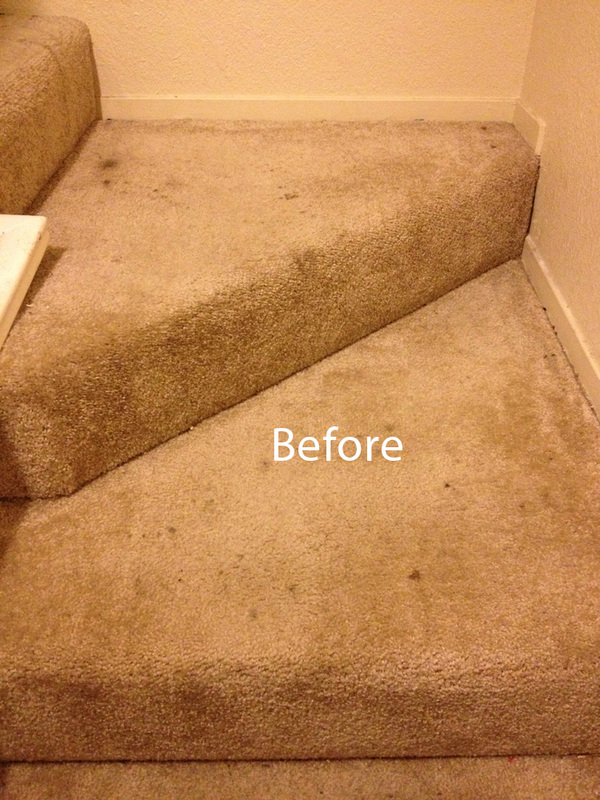 At Alameda Carpet Cleaning we use only state of the art cleaning equipment designed to deep clean your carpets right down to the roots of your carpeting gently lifting the dirt to surface and then extracting all the dirt along with the excess moisture. 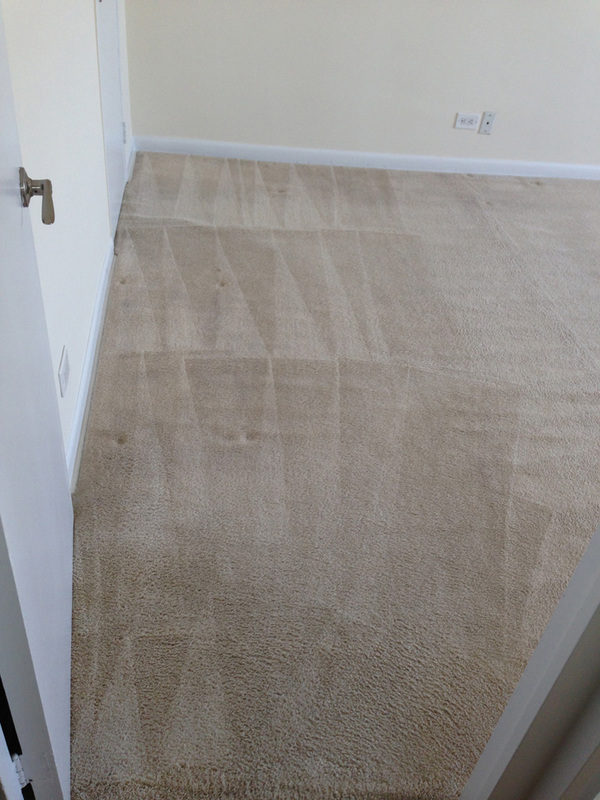 We also frequently check our equipment for any problems and ensure that they are properly maintained so that our equipment performs just as it is meant to perform. 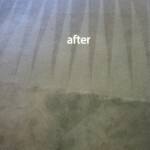 In addition to our state of the art equipment, we also use powerful, but gentle organic cleaning products that not only remove dirt, stains and odors, but also won’t leave behind any chemical odors or residue. 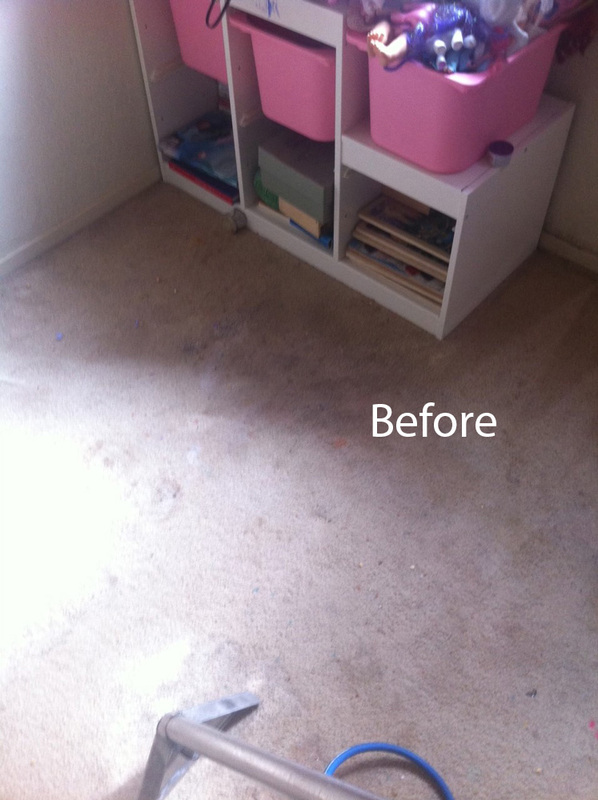 Our green cleaning products are safer for children and pets than those chemical cleaners, and the fact that they won’t leave behind any residue means that your carpet will look brighter and smell fresher as well. 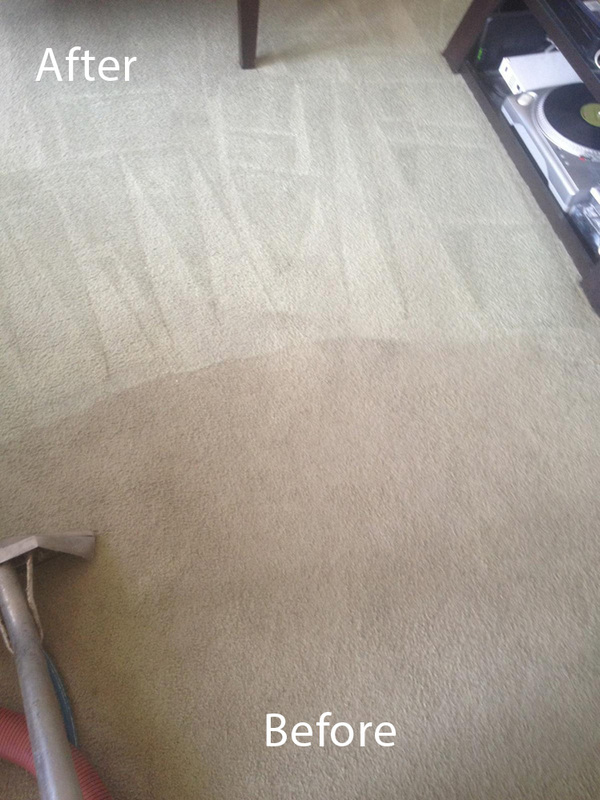 Because we know that you have a busy schedule, we try and offer our carpet cleaning services at a time that is convenient to you which is why we keep extended hours from 8 to 8 and offer same day cleaning for those occasions when you have an unexpected break in your schedule. 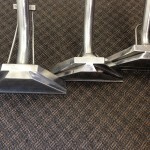 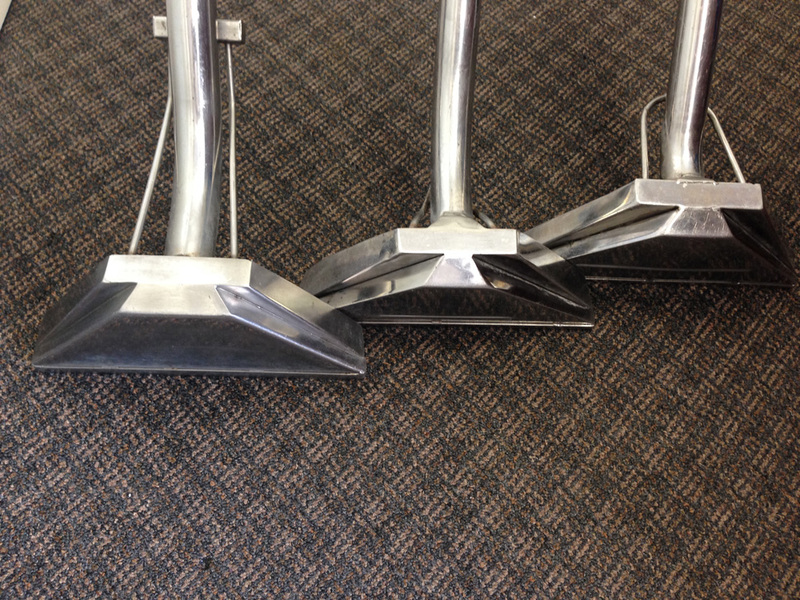 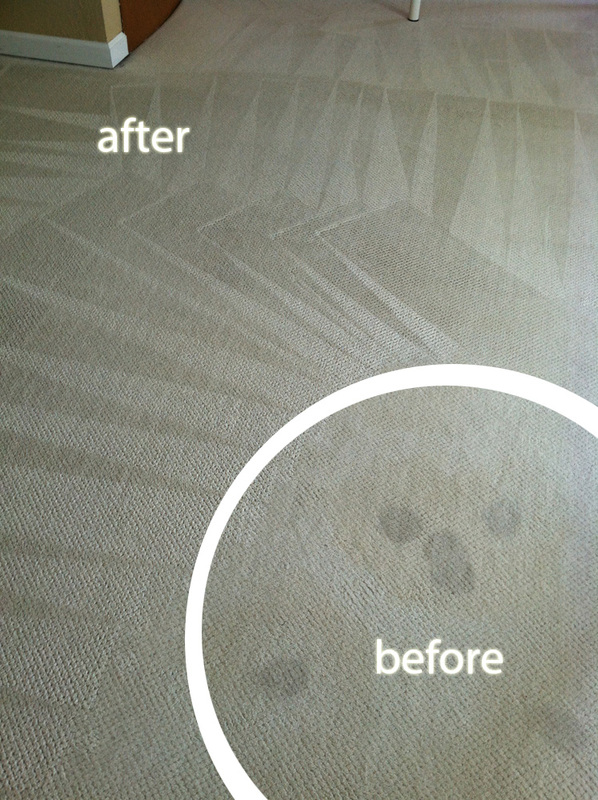 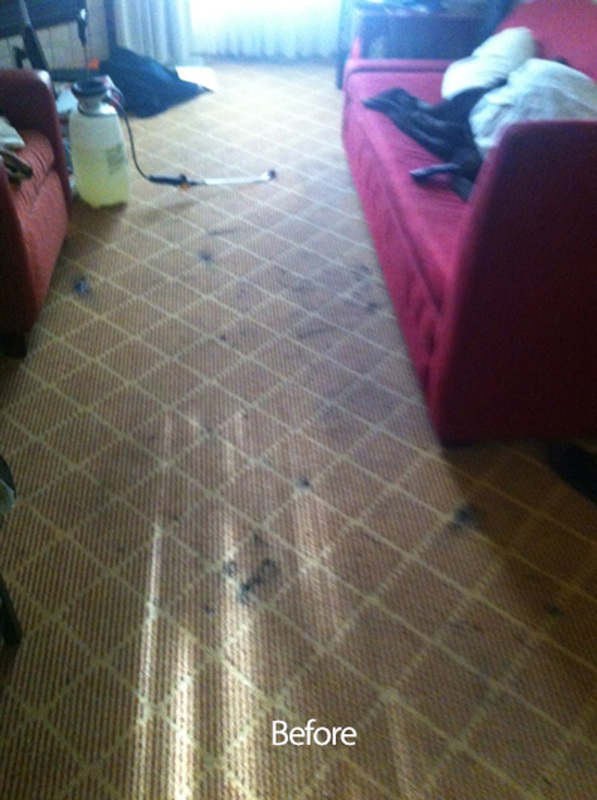 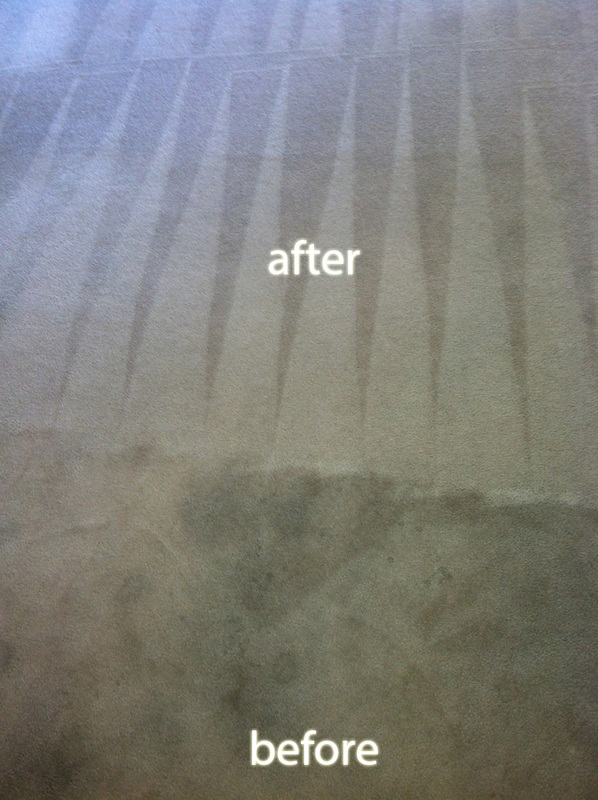 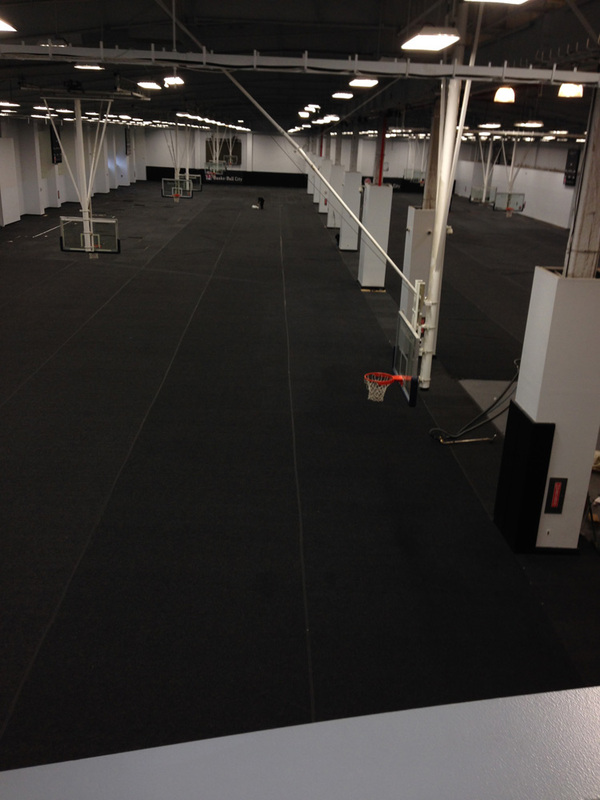 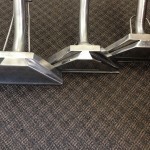 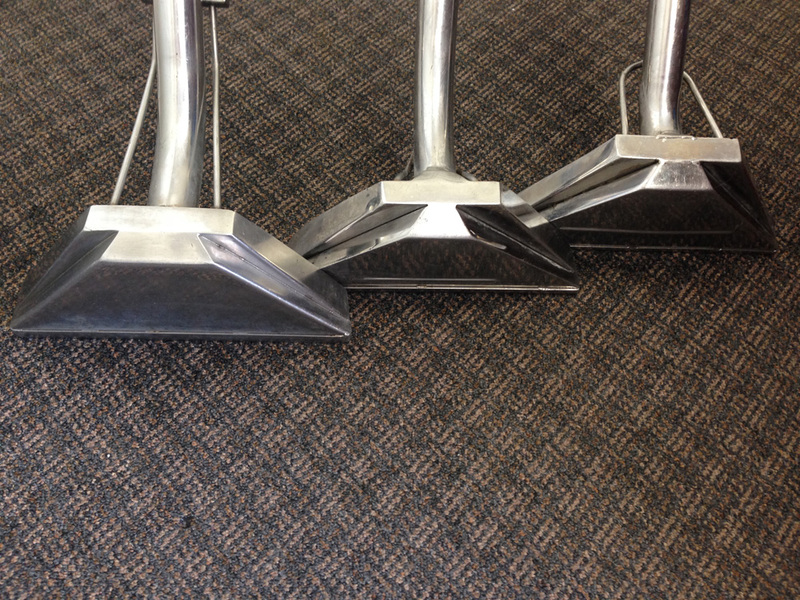 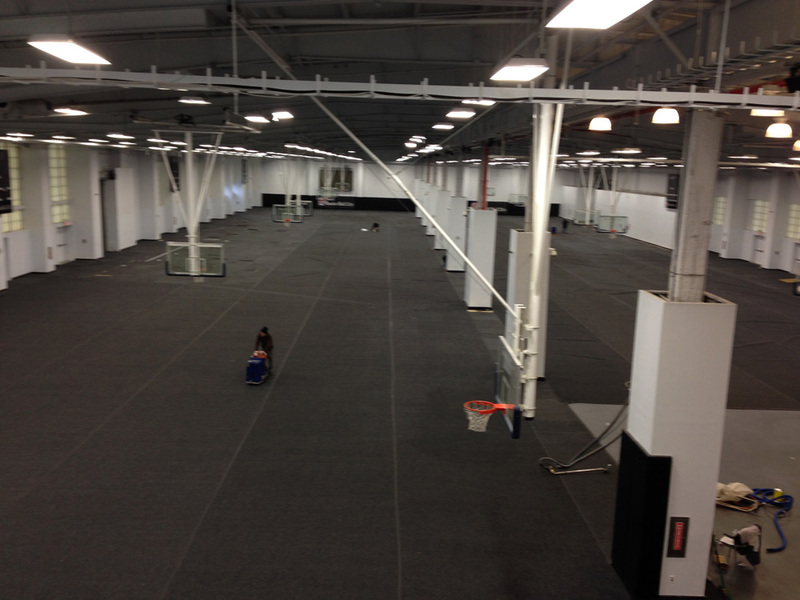 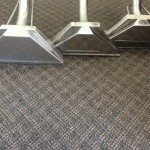 We Do Commercial Carpet Cleaning Too! 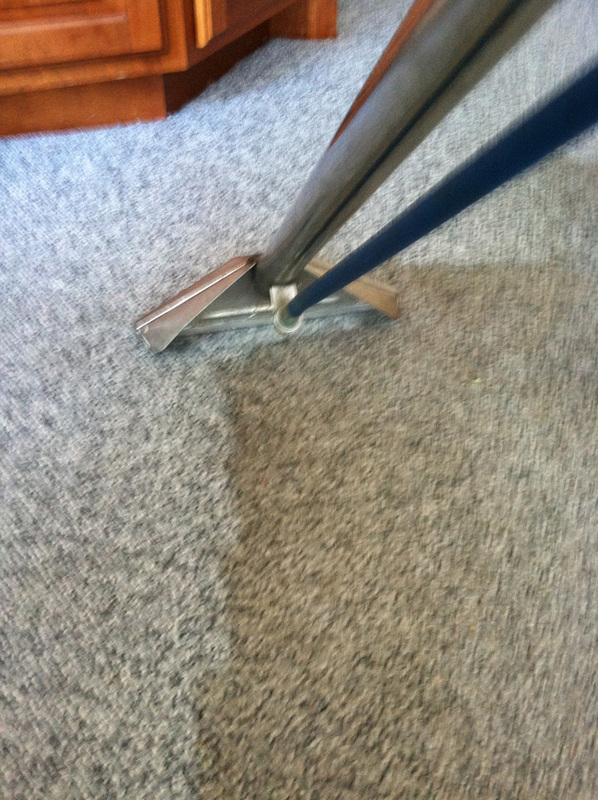 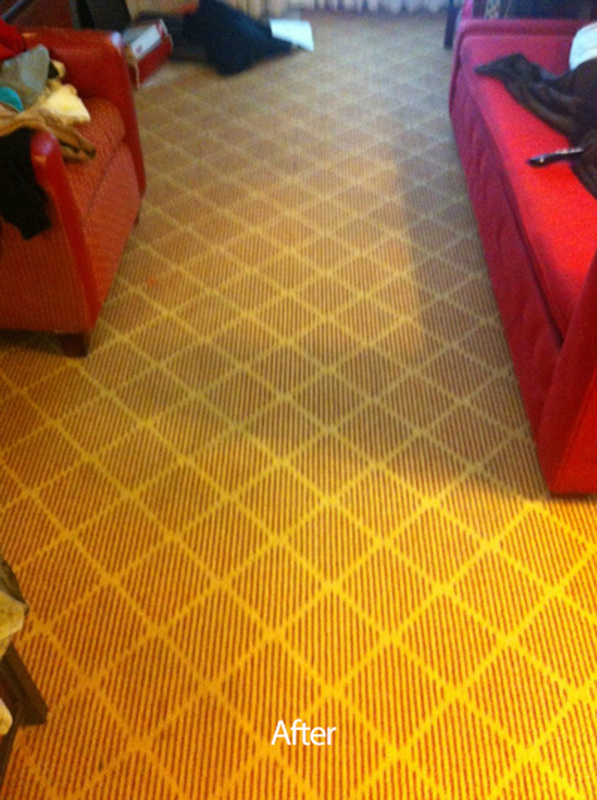 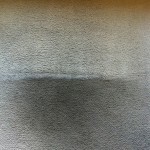 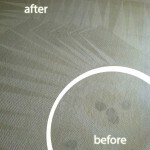 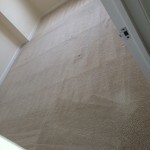 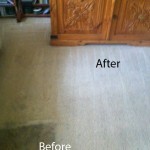 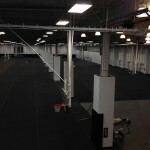 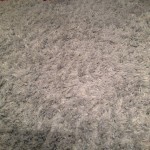 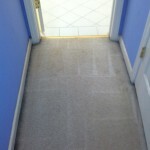 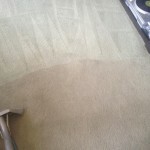 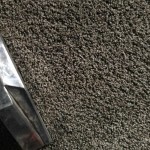 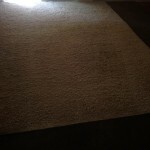 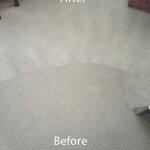 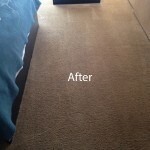 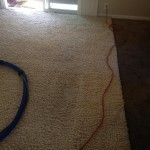 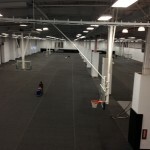 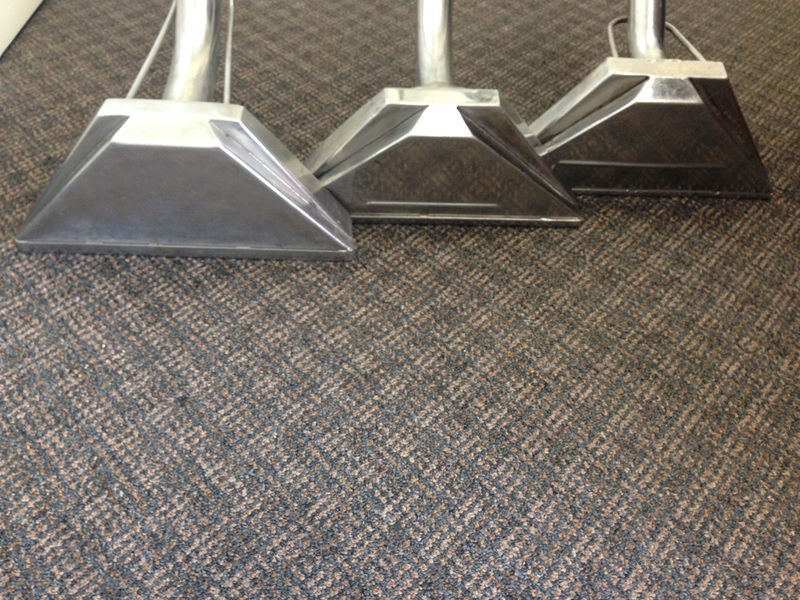 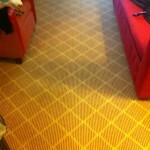 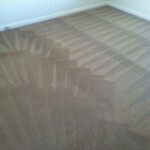 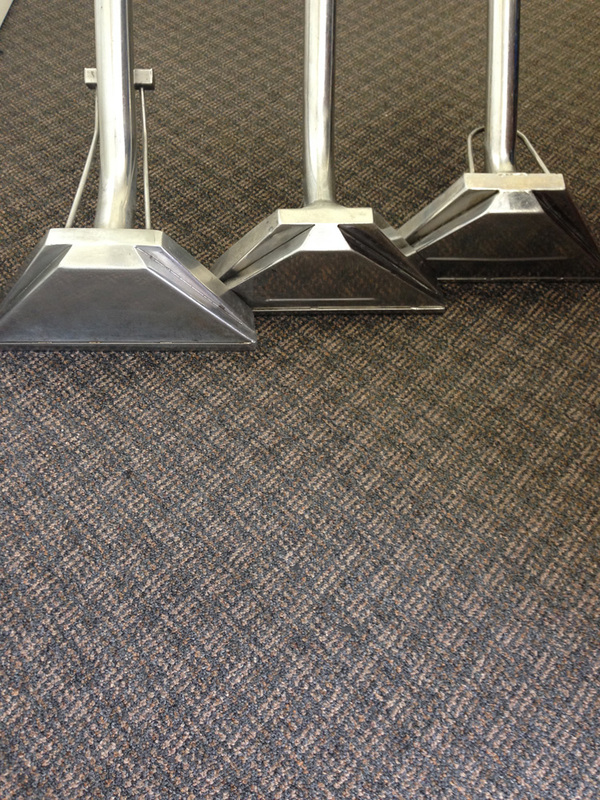 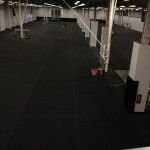 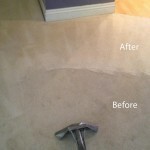 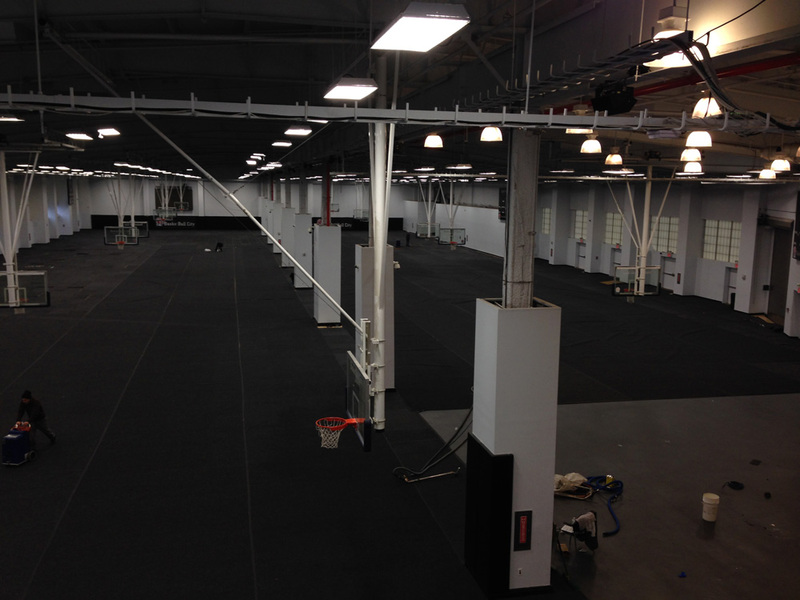 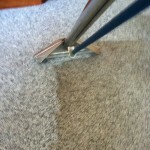 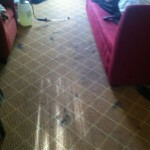 We don’t only clean the carpets in your residence we co commercial carpet cleaning as well. 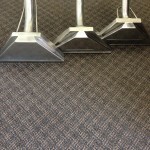 Because we know that your business may keep extended hours just like we do, we will work with you, to arrange a time to clean your carpeting at a time when your business is closed and all your customers have gone home. 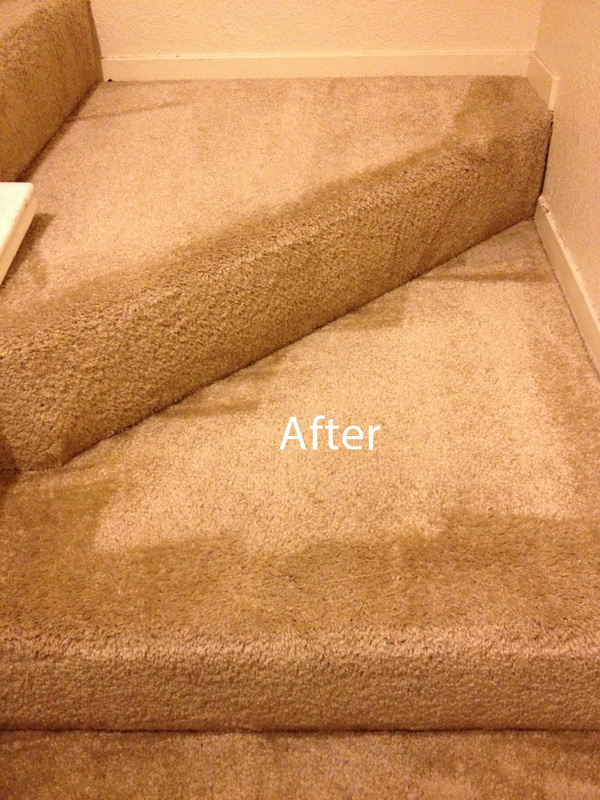 To schedule a cleaning appointment, a free consultation or ask for an estimate just give us a call at 510-210-1590 or talk to our online representative.